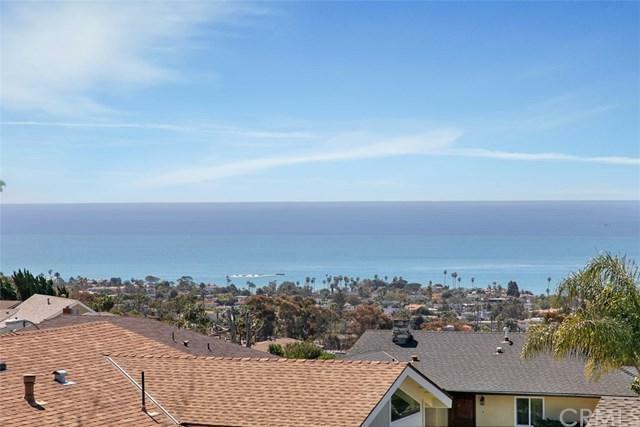 223 Calle De Anza, San Clemente, CA 92672 (#300968817) :: Ascent Real Estate, Inc. 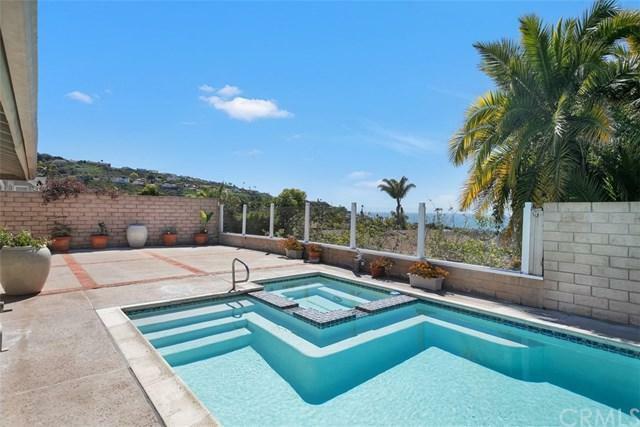 Looking for an Ocean View home with no steps and has 4 bedrooms, and on top of that, it has a beautiful pool and spa. 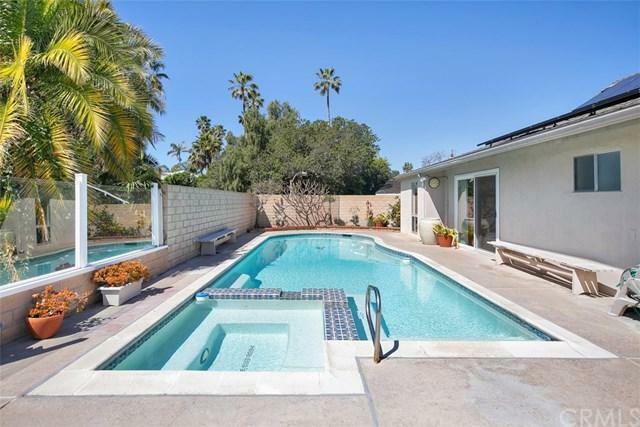 This home is located in the Hillcrest tract of San Clemente with no Association dues. This single level home has over 2000 sq ft of living space and sits on a large corner lot. There is an attached 2 car garage with washer and dryer hookups, both Gas and Elec. Wood floors in most rooms and most windows have been replaced with double pane windows. The kitchen has a 5 burner gas stove top, B Looking for an Ocean View home with no steps and has 4 bedrooms, and on top of that, it has a beautiful pool and spa. 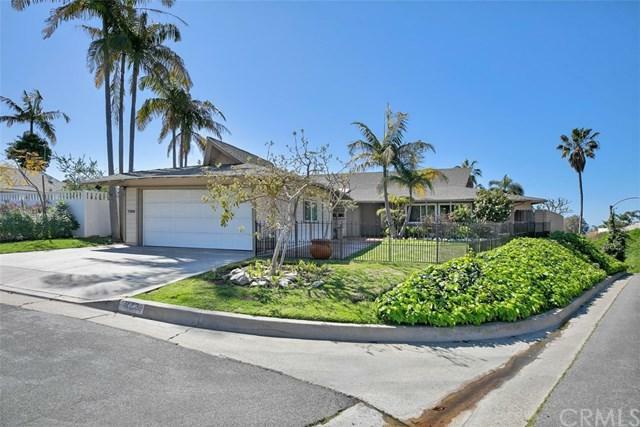 This home is located in the Hillcrest tract of San Clemente with no Association dues. This single level home has over 2000 sq ft of living space and sits on a large corner lot. There is an attached 2 car garage with washer and dryer hookups, both Gas and Elec. Wood floors in most rooms and most windows have been replaced with double pane windows. The kitchen has a 5 burner gas stove top, Bosch oven and microwave. Stainless steel double door refrigerator and garden window that looks into the front yard area and hill above. The Ocean Views are of San Clemente Island and are seen from the family room, dining room, living room and the large back yard with pool. The location is very quiet and sits off Avenida Presidio, above the San Clemente City Hall.